The process of developing the skills necessary for producing world-class cement in our work force is no easy task. Fortunately, Ohorongo has got access to a number of experts seconded from our mother company, Schwenk Group. These specialists have joined the Ohorongo team for the start-up of the production phase for a limited period of up to 6 months. During this time, they were part of the in-house Ohorongo contingent responsible for training local staff and preparing them for their tasks. After the initial period, the Schwenk colleagues returned to Germany. 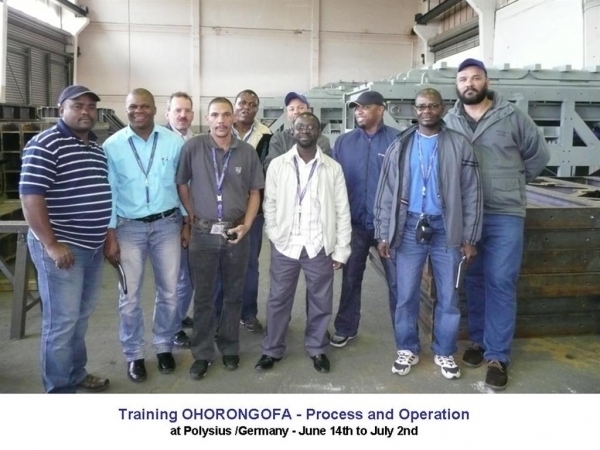 In-house training is part of daily life at Ohorongo, and is a continuous process. A Simulation Training Centre was established during 2015 with support from DEG in Germany, with the focus on providing focused training for control room operators. 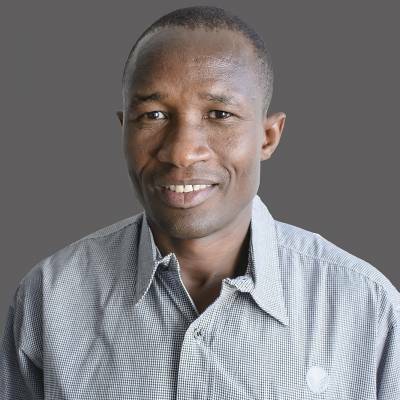 The training room was inaugurated on 29 July 2015 by the Hon Minister of Mines and Energy, Obeth Kandjoze. Ohorongo is committed to train Namibians, with the specific focus on the enhancement of vocational skills. 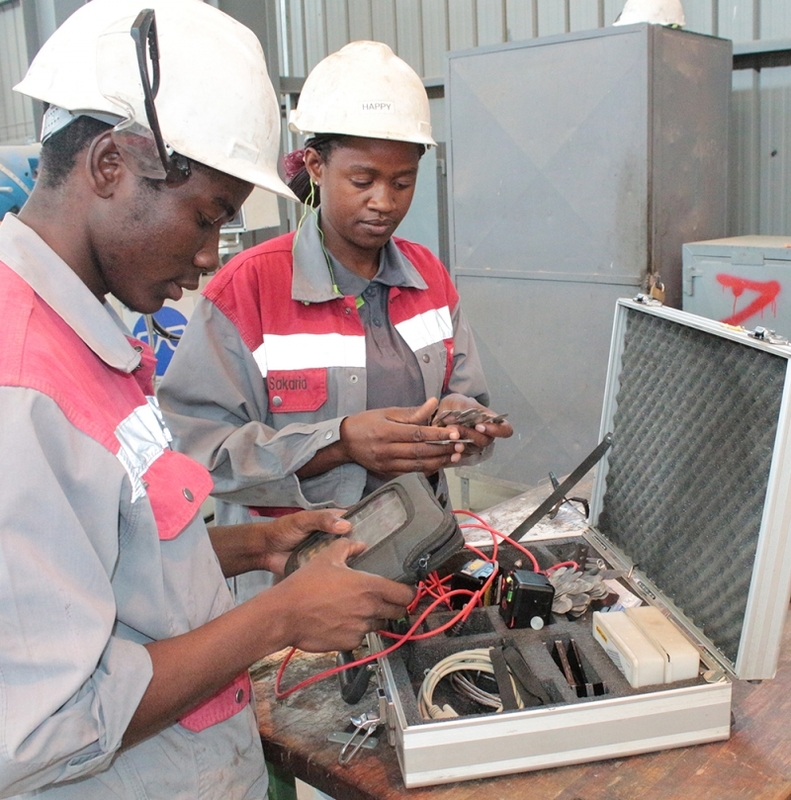 The development of vocational skills in Namibia is very limited, even more so in the control room environment. 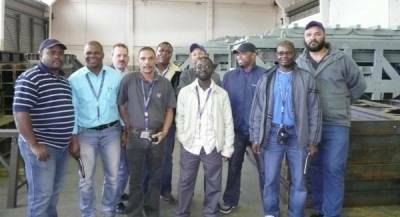 There was previously no training facility in Namibia, focusing on SCADA and control room operations, and the establishment of such a training centre was the first in Namibia. This is testament of the intent of Ohorongo, to have an identified, direct impact on the enhancement of skills of Namibian people. Where needed, formal training is arranged to ensure that our employees are well equipped for the task at hand. Ohorongo partnered with the NIMT to support the training of artisans in Namibia. The training is two-fold: Firstly the company provides the opportunity to non-employees to do job attachments as required for the completion of their trade certificates, with between 10 and 13 students at any given time. Secondly, through this partnership, the company embarked on a programme of up-skilling of own employees to artisan level. Ohorongo recognizes that every employee has the potential for career progress and professional advancement. Through a process of pro-active talent management and the identification of future leaders, we work with employees to encourage and enable them to achieve their full potential. In order to open up future perspectives for employees and to nurture ambition, Ohorongo has put a human resource development system in place, giving employees the chance to improve their skills and capabilities and to test themselves against new opportunities. 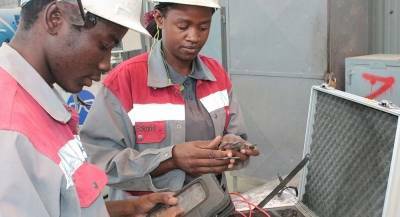 Through the agreement with the Namibian Institute of Mining and Technology (NIMT), Ohorongo employees also have the opportunity to improve their skills and to become certified artisans. Life is not about finding yourself where you want be, but life is about creating yourself to be where you want to be.